It is essential for patients to be regularly monitored by a medical professional throughout the use of testosterone supplements. 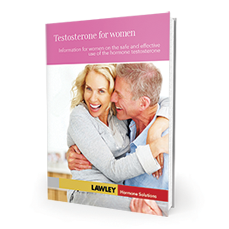 Monitoring blood levels of testosterone is essential to ensure that the dose is correct. If blood levels are correct, side effects do not occur. Side effects such as these are extremely unlikely when doses are monitored and blood levels are kept within the normal range.